Jonathan Highfield (Professor, Literary Arts + Studies) has recently published an essay entitled, Food and Foodways in African Narratives, which was published in the edited volume Décentrement et travail de la culture (Decentralization and the Work of Culture). 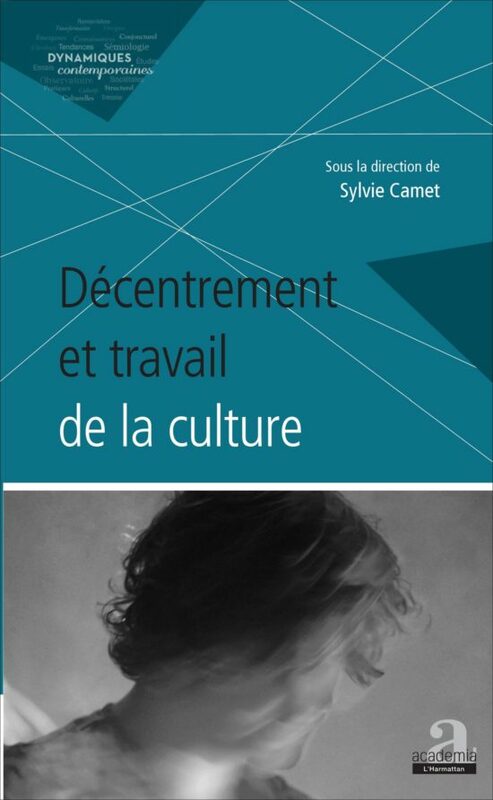 The volume was edited by Sylvie Camet and published by Academia L’Hamattan. The essay came out of the colloquium, La notion de décentrement, held at the Bibliothèque de la Faculté des Lettres et des Sciences Humaines de Sousse at the University of Sousse, Tunisia on 25th February, 2012. This work was supported by grants from the Division of Liberal Arts and Academic Affairs.